A special ability to teach students to always outperform themselves sets us apart. We teach our students to out-do themselves because the world needs people who want more than business as usual. The world needs people who can out-think, out-solve and out-smart the expected. 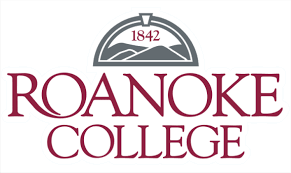 With a Roanoke education, you become that kind of person--a person who wants more than business as usual in a world that needs more than business as usual. Ninety-one percent of surveyed Roanoke alumni indicate receiving job offers or graduate school acceptance within six months of graduation.